I worked as first a designer and then lead on this game from Shiver. It is a mobile RTS with actual real-time base vs base mechanics. 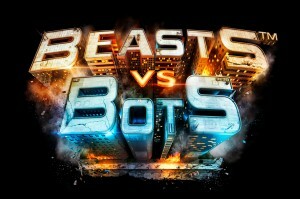 As the player you choose a side in the war between the Beasts and the Bots, then fight it out in human cities. Currently, the game is in soft launch. Click the image for gameplay footage on Youtube. This is a game I made during my time teaching video game design for Galileo Learning. I used the development of the coolfish game as a way to put together a number of tutorials on everything from creating in-engine cut scenes to creating rudimentary NPC AI. 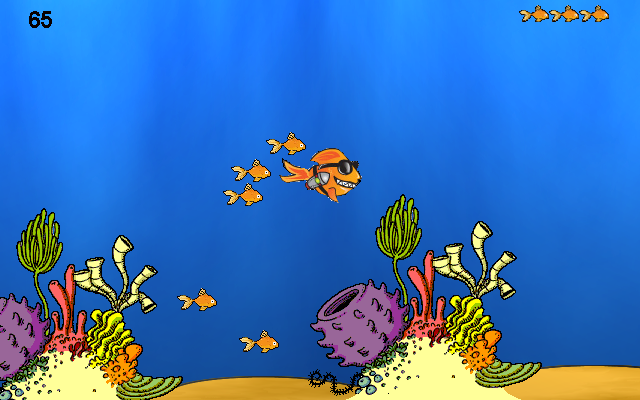 As coolfish, the player collects schools of fish which protects them from taking damage. Once the player completes three levels and manages to defeat the giant squid, they begin an infinite swimmer allowing them to add to their score using whatever lives they have left from level 3. The player may also skip directly to the the infinite swimmer experience. You can download the beta version here. For Project Heidegger we were asked to come up with a way to identify player behaviors that might indicate a propensity for playing certain games based on a players behavior. In this case our team worked with Dead Space 3, collaborating with a designer from the Visceral team I helped design a level targeted at identifying player types. You can download the initial level design sheet here, a video of the implemented level is coming soon along with the postmortem I am currently writing. 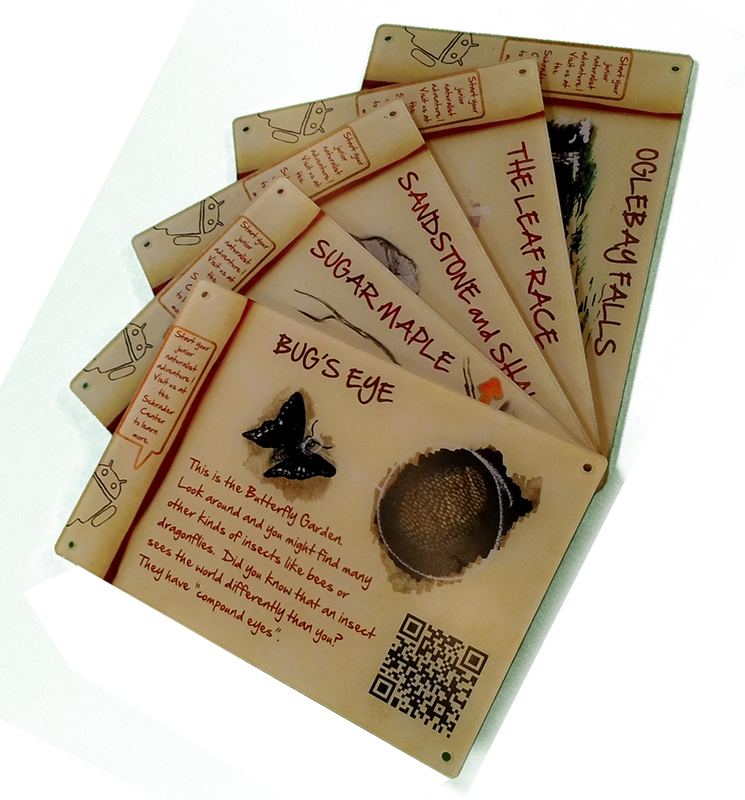 Nature Quest is a location based entertainment project I designed for and helped to create as a member of team SEECQUEL. Our client was Oglebay’s Schrader Environmental Education Center. Children and their families are directed on a quest by an avatar who takes them through a number of interactive learning experiences that incorporate a mix of augmented reality and experiential learning. You can checkout the preliminary design dochere. I have also written a relatively brief postmortem which you can access here. 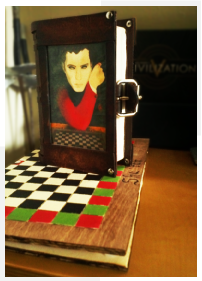 This is a mod project for Civilization V that I have designed and developed primarily by myself over the last few years. I originally started it as a portfolio piece to help me get into grad school but it has grown on me over time and I have kept with it when I can. Partly, I suspect, due to the fact that I released it (unintentionally) right before HBO began running its hit show Game of Thrones, the Civ community has really gone for the mod and it is one of the top downloaded mods today. I keep the mod updated on CivFanatics. This is an experimental music game project. Basically as the guest you run along trying to stay in time with the music. If you fail to do so you crash and burn. You can checkout a short design summary here. I think I have become less enamored of this project because it punishes you so heavily and that is exactly why I just couldn’t finish games like Demon’s Souls or Dark Souls. But, it is a fun mechanic to think about. Maybe some day I will return to this project and try to figure out how to explore that mechanic without punishing the guest quite so much. Here is a very short video showing some gameplay. This game was designed by me and programmed by Navjot Garg. I did all of the art for this game, and we produced it in less than a week. What is cool about this game is that level creation is generative so each time a guest plays they experience a different level even though the game is a very simple concept. We developed it on a platform created by an ETC team (on which I served as the industrial designer). The platform uses a touch screen and curved screen and a gestural interface. I cannot disclose too much, but you can download a brief summary design doc here. Merlin’s Revenge was made by Jokers & Gestures team, the same team with which I made Dome Crushers. This was a bonus game experience for WMS where the player is on rails and goes through a kingdom destroying it with waves of their magical hands. I designed much of this game along with Govind Nair, and it was one of four games we put out for our platform. Yes that is me in the video, I had just donated my hair. When Sandi asked me to join his Game Jam team as their Designer (and second artist) I was reluctant at first. Not because I didn’t want to jam, but because I wanted to sleep, and I wasn’t doing much of that anyway. But, I’m glad I joined to spite my reservations. In keeping with the rules we put this game together in 48 hours. I had many arguments with one of our programmers about balance, and I still think it is too hard, but overall I am proud of the work we did and enjoyed working with every member of that team which also included: Sandipan Chakravarty (Programmer), Amol Deshpande (Artist), Siddhesh Vichare (Programmer), and Mohit Sadhu (Sound Designer). The concept behind the game was to balance stamina and health (sort of like a WoW warlock can balance mana and health) to complete the level. A guest could recharge their stamina with their health by resting and collect more health as they ran through the level. If they got hit they lost health and both drained “slowly” over time. 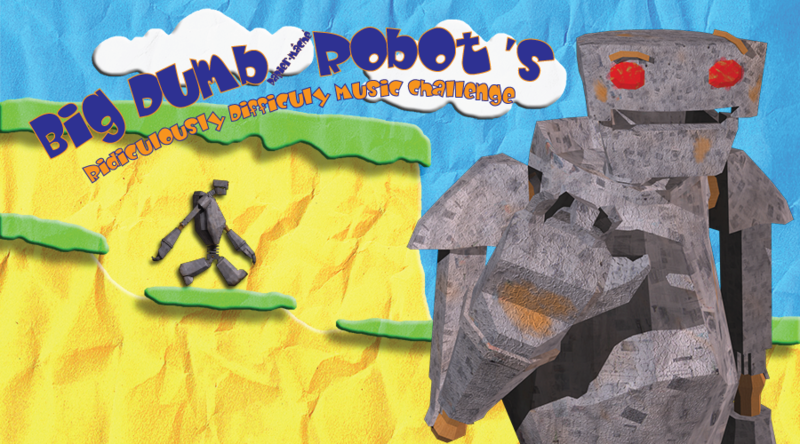 For more information and to download the game you can visit its 2012 Global Game Jam page here. This is a board game I designed based on a few passages of text from The Path of Daggers one of the books in the Wheel of Time series by Robert Jordan. I really liked the concept of a champion piece that could change hands many times during a game. I tested the board extensively and took it to Penguicon to play with Brandon Sanderson (the writer who has been hired to finish the series since Jordan’s death). To my surprise I have discovered this is really and 8+ game. I did not expect children that young to grasp the concepts of the game but they do. My niece loved the game so much she got really excited about helping me finish the set, and helped me to put together the box for all the pieces. If you are interested in making your own board click on the image for an overhead pic of the board itself, you can download template images here to make our own pieces, and here are the rules. I served as Level Designer and Texture artist on this development team which also included: Eric Hamel(Sound Designer), Weichuan Tian (Programmer), and Lush Zhang (Modeler/Animator). This is a kinect game where you fly around Venice as a bird hunting down other bird trying to catch a “love interest” (your sort of the Pepe Le Pew of birds). We made this game in two weeks and since I was often there until 3am working on pumping out Venice, I eventually decided to stick in a few Easter Eggs, they are in the vid. If you ever participated in high school theatre or something of that nature, then you may have played the warm up game Zip Zap Zop. Well for this project we took that game and made it something you could play with your phone. Using the Unity Phone platform provided to us by the guys at Evil Genius Designs people could dial in and Zip Zap and Zop to each other’s avatars until there were 1 to 3 winners. I served as Designer and Texture artist on this development team which also included: Sandipan Chakravarty (Programmer), Pei-Lin Lu (Sound Designer), and Qianru Ma (Modeler/Animator).